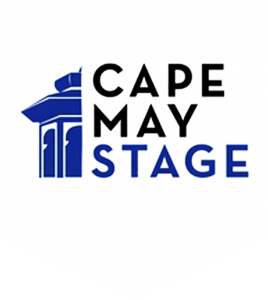 Help Cape May Stage continue to be an arts leader in Southern New Jersey. Please use the link below to make a tax-free contribution today. 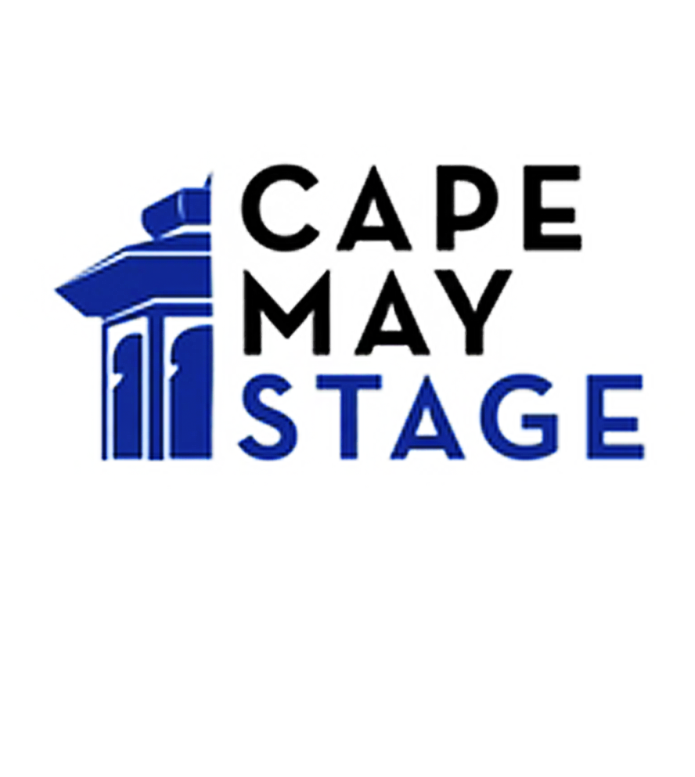 Your contributions are important part of the success of Cape May Stage. Your contributions fund our mission and fuel our growth. Ticket sales cover roughly half of our operating expenses. For the rest we turn to you, our friends, for support. Your generosity helps us continue to produce high-quality professional theatre, which includes hiring professional actors, directors, and designers. It includes providing funds for transportation, housing, and utilities. It pays for the upkeep and maintenance on our theatre, scene shop, and actors’ house.